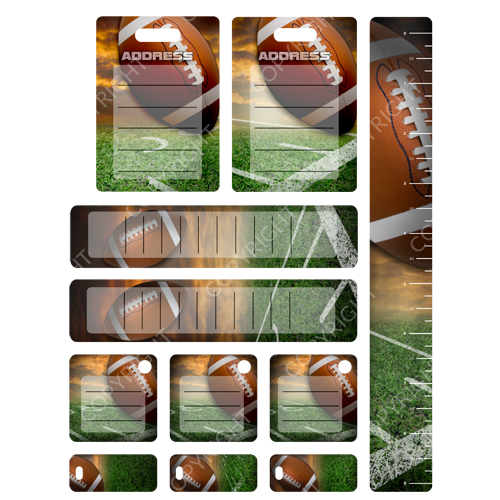 This collection combines classic sports graphics with modern edginess. 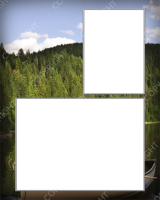 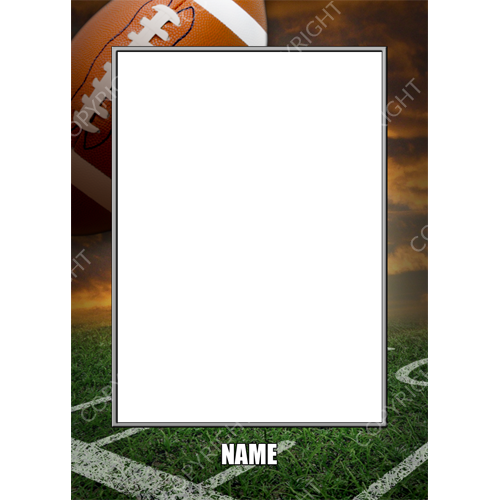  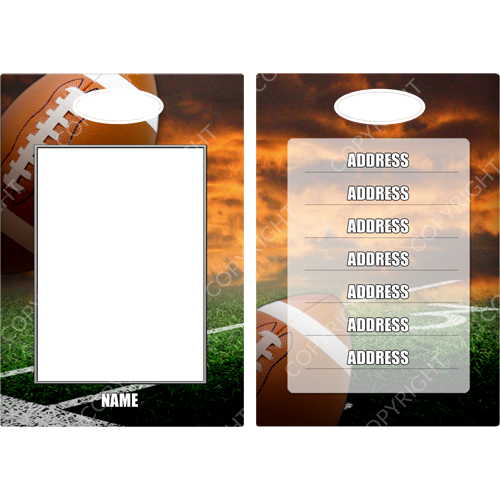  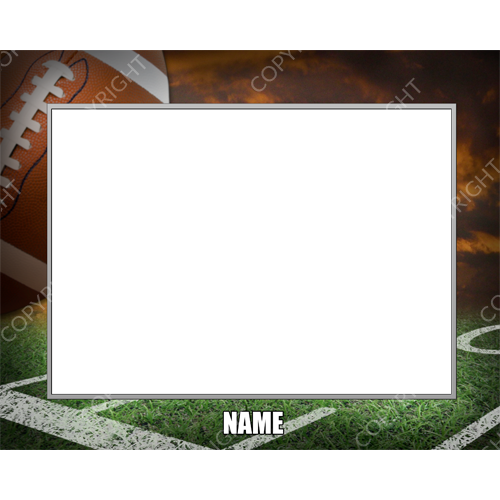 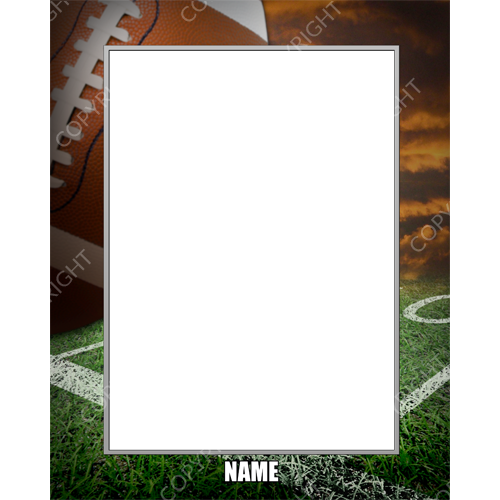 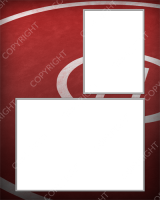 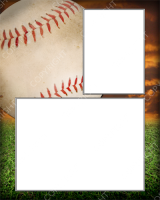 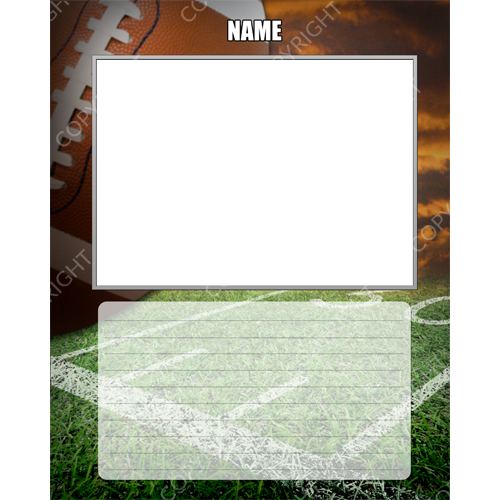 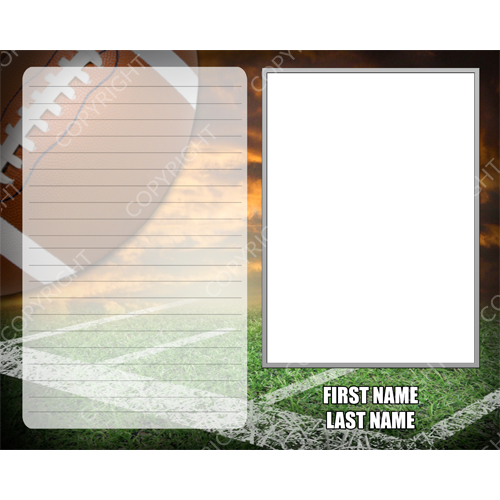 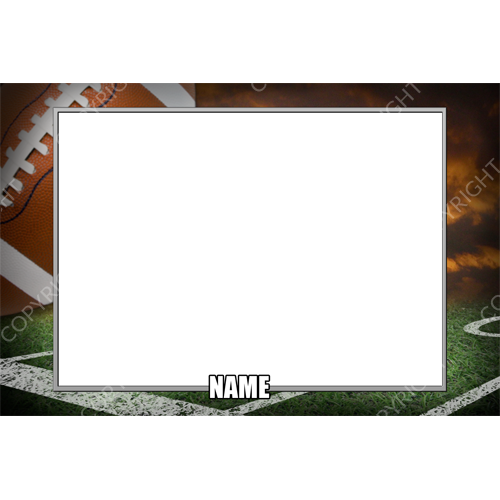 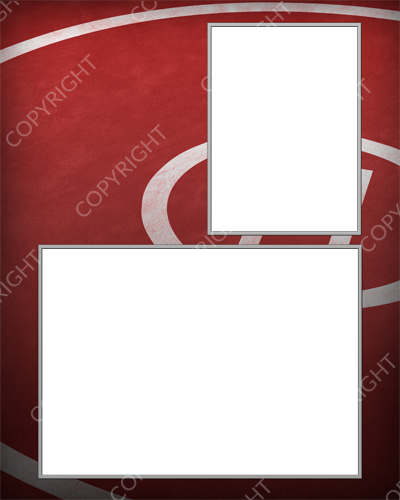 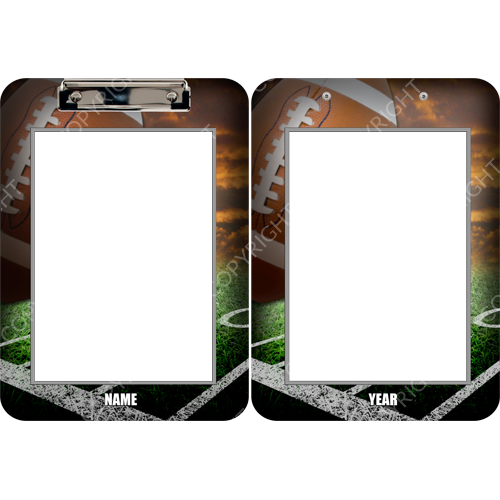 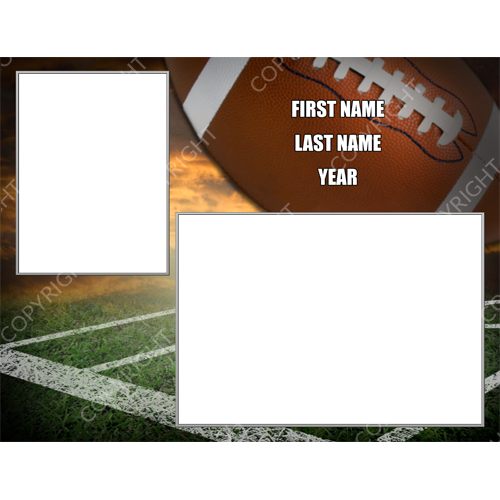 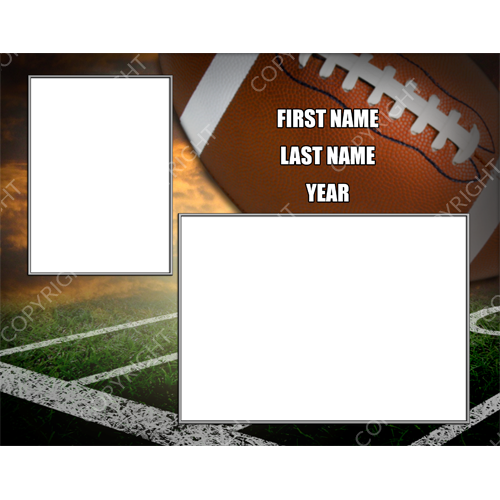 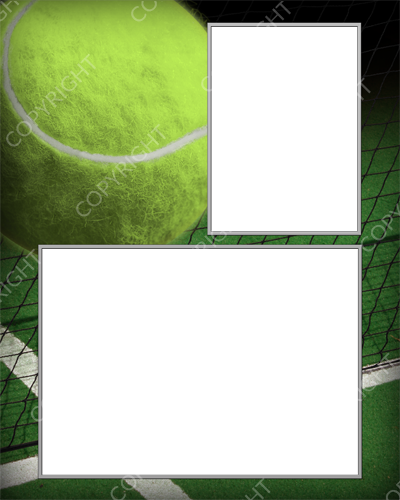  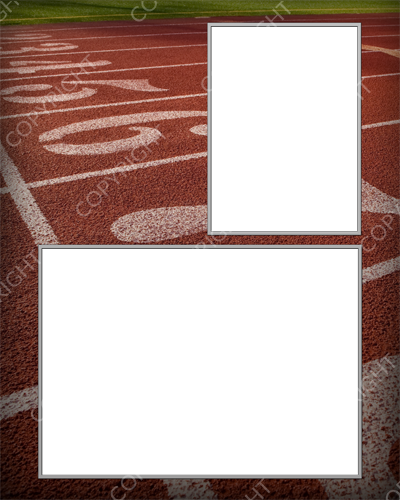 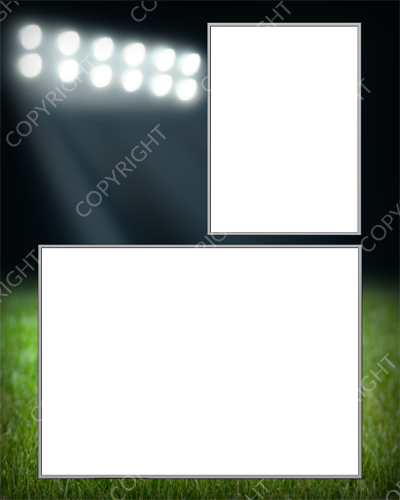 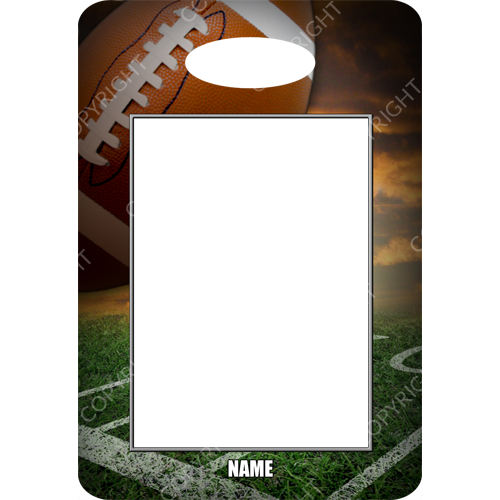   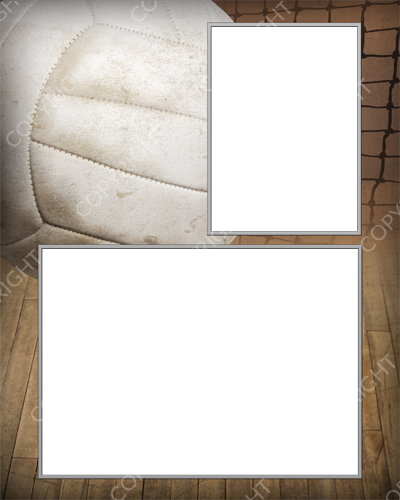 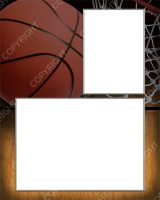  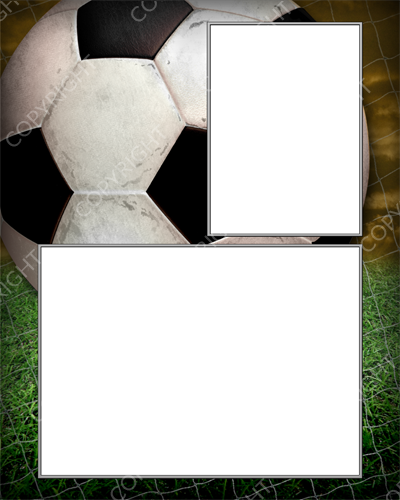  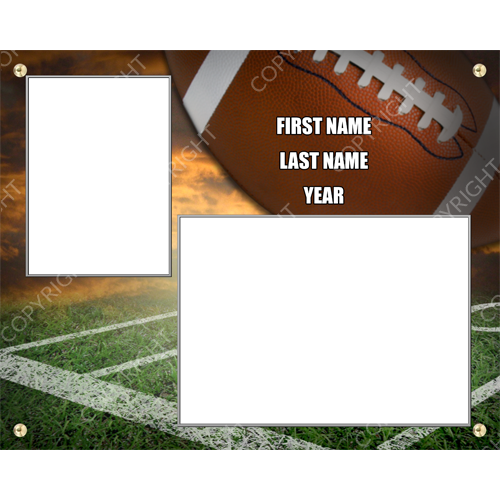 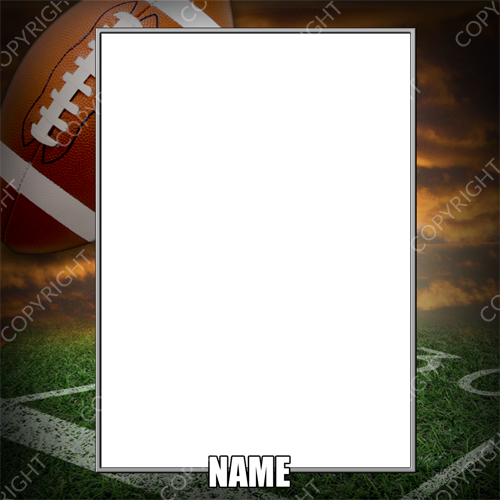 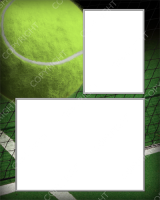 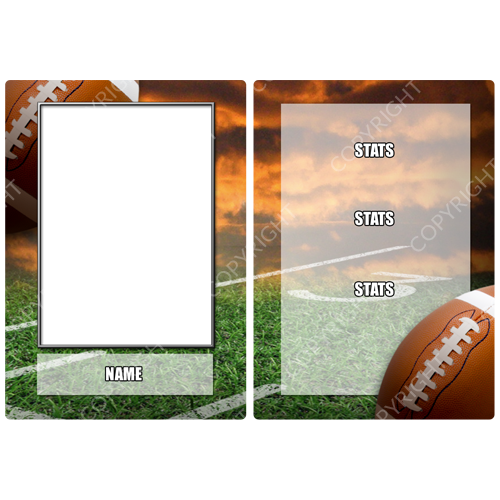  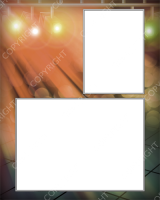  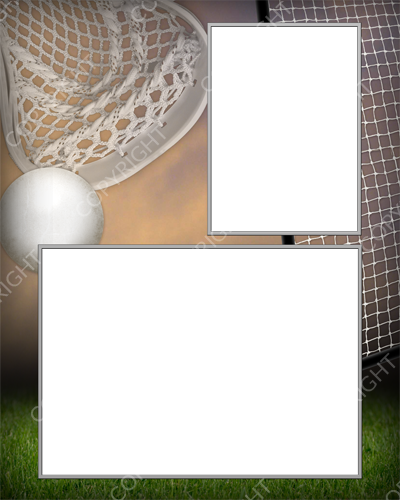 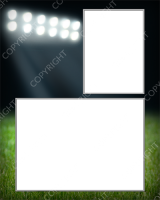 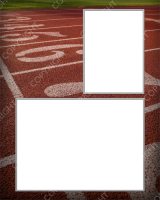 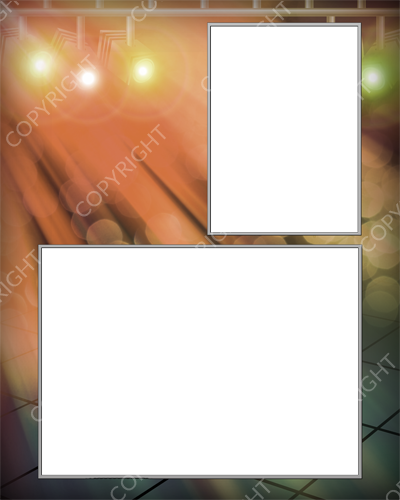 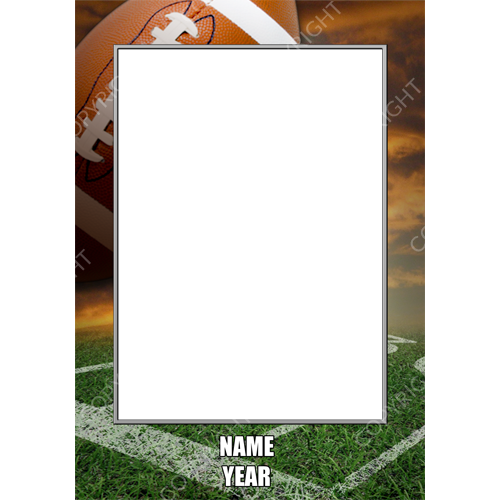 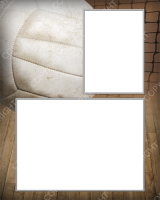 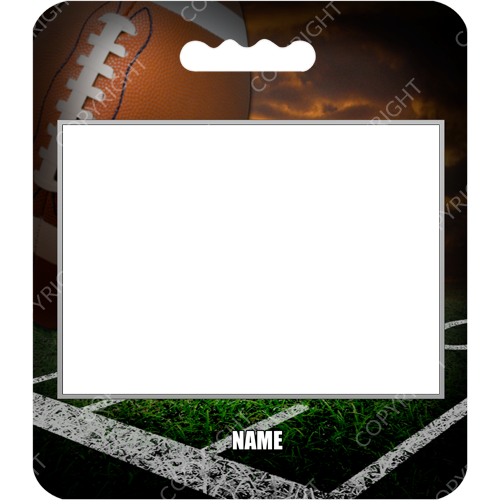 Templates are available for twenty-two different sports and activities including Band, Baseball, Basketball, Camp, Cheerleading, Cross Country, Dance, Field Hockey, Football, Generic, Gymnastics, Hockey, Lacrosse, Martial Arts, School Days, Soccer, Softball, Swim, Tennis, Track, Volleyball, and Wrestling. 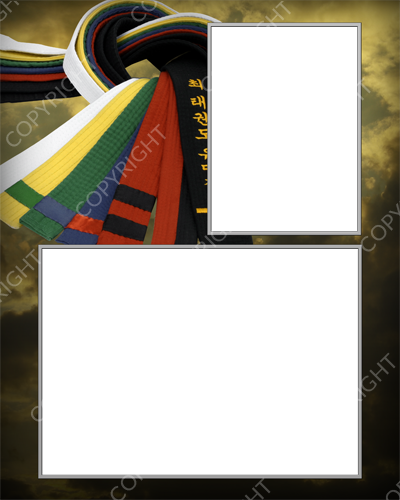 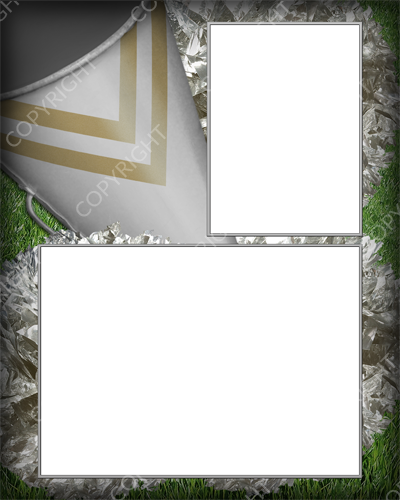 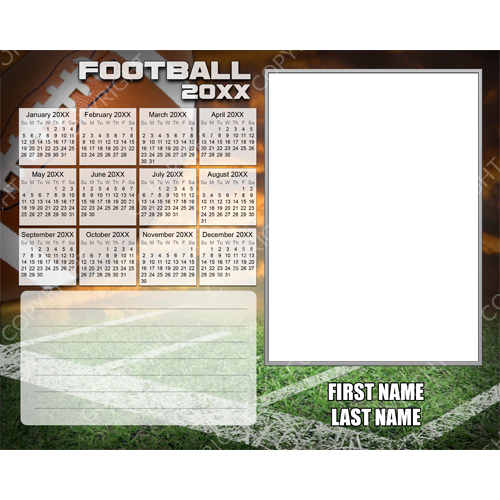 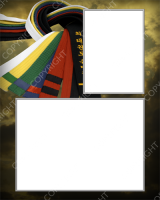 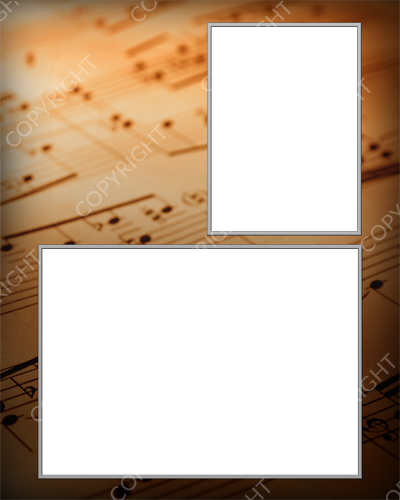 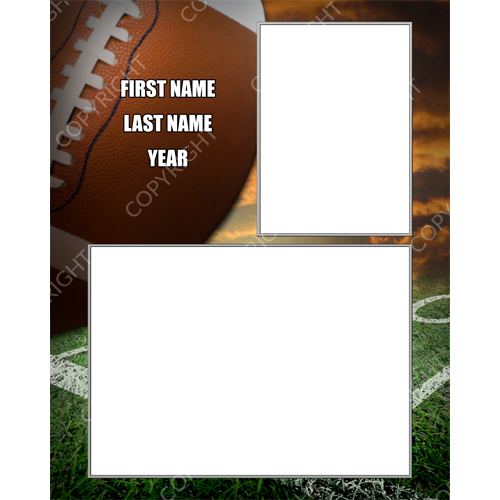 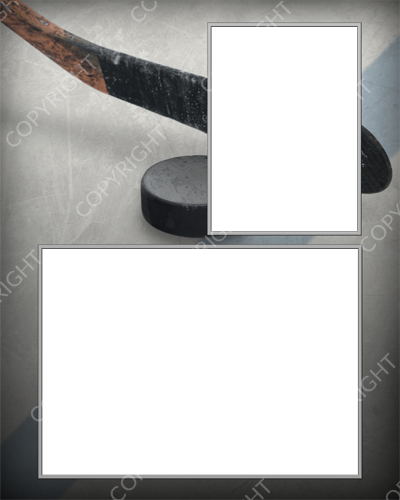  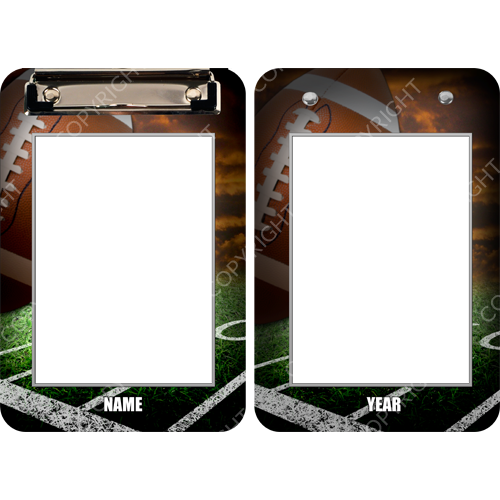 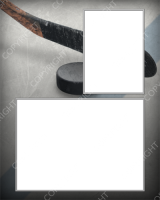  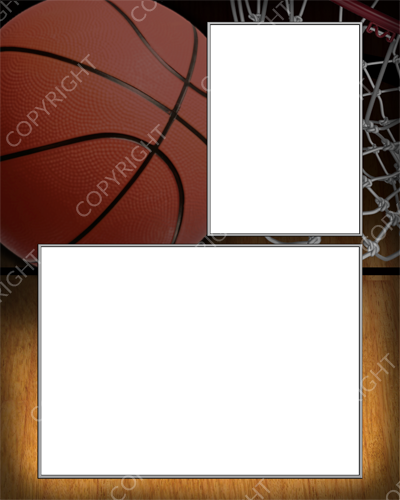 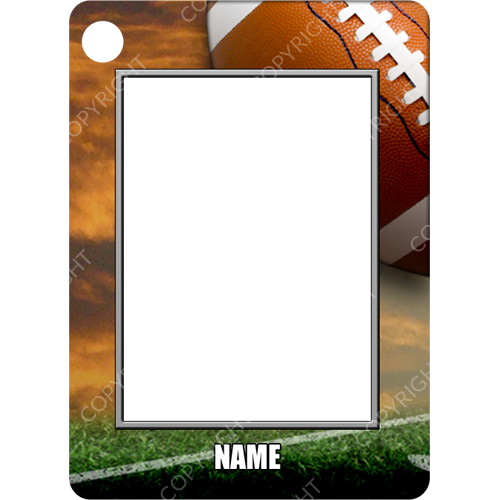  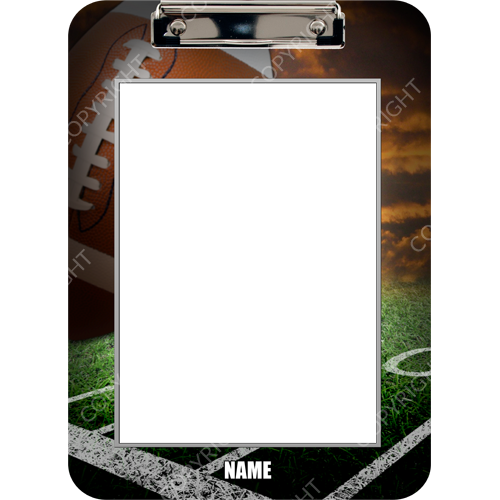 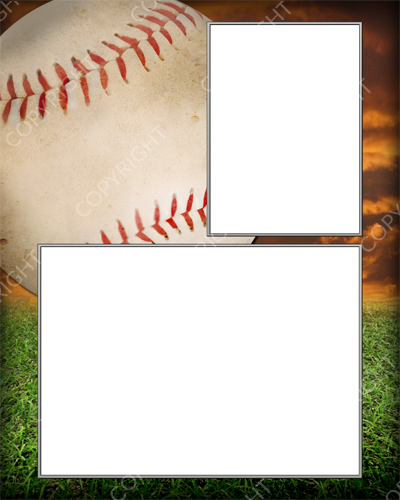 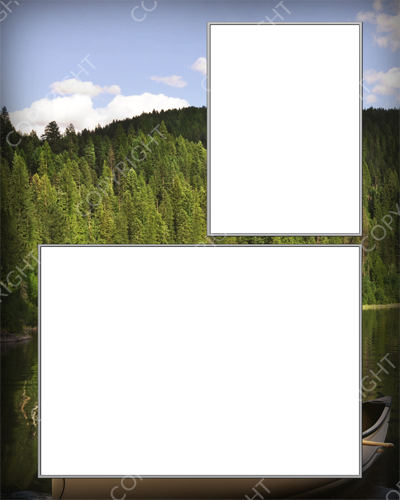 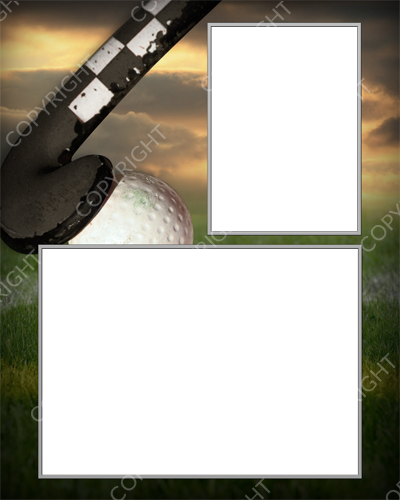  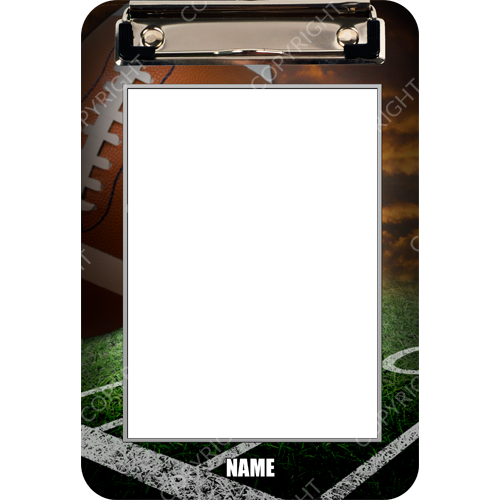 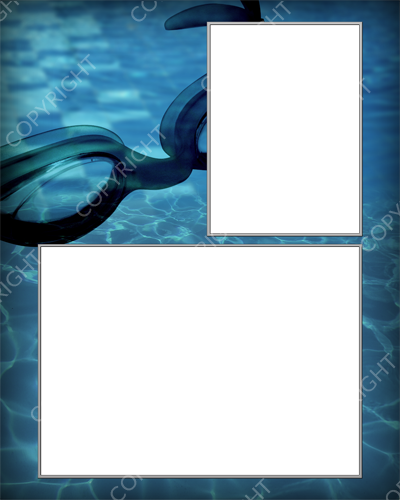 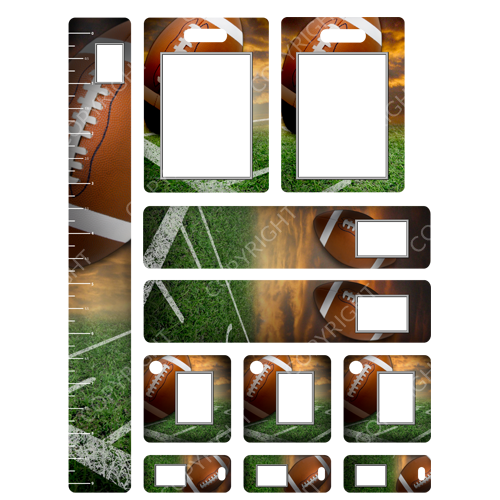 Includes templates for Wallets, 3.5×5 Individual, 3.5×5 Team, 5×7 Individual, 5×7 Team, 5×7 Wood Plaque, 5×7 Sublimation Plaque, 5×7 ChromaLuxe Easel, 8×10 Individual, 8×10 Team, 8×10 Memory Mate, 8×10 Calendar, 8×10 Markerboard Calendar, 8×10 Magazine Cover, 8×10 Wood Plaque, 8×10 Wood Plaque Magazine Cover, 8×10 Sublimation Plaque, 8×10 Sublimation Plaque Magazine Cover, 8×10 ChromaLuxe Easel, 2×4 Bag Tag, 2×8 Tickets, 10×13 Memory Mate, 10×30 Ticket, 11oz. 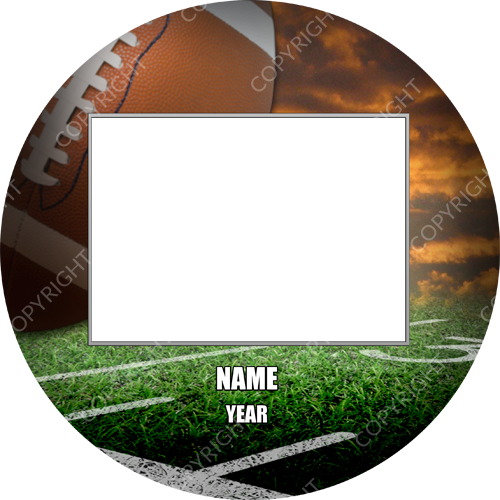 White Ceramic Mug, 3” and 3.5” Buttons, Trading Cards, ChromaLuxe Hinged Memory Mate, Mouse Pad, Small and Large Clipboards, Funpack, 1.5” Keychain, Stadium Seat Cushion, and Round/Megaphone/Football Sublimation Plaques.